Marine emergency response, safety standby, rescue towage, search & rescue, environmental protection &s Salvage are just some of the marine solutions that AMSOL’s ‘S.A. 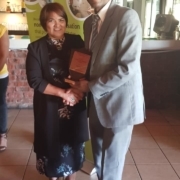 Amandla’ provides as it fulfills the important role of protecting the Southern African coastline and marine environment. 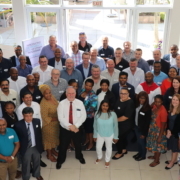 On behalf of the South African Department of Transport the tug is ready to respond to maritime emergencies and provide support 24/7/365 with just 30-minutes to mobilise, the vessel needs to be operationally prepared and effectively maintained at all times. “The tug has assisted in many search & rescue tow jobs, salvage operations and wreck removals over the years but it is the highly skilled Masters, Officers and Crew who ensure that these operations are completed effectively and safely”, notes Offshore Marine Services Business Unit Manager Dave Murray. The ‘S.A. 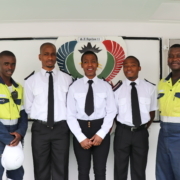 Amandla’ was dispatched to assist the bulk carrier ‘African Avocet’ experiencing main engine problems off the Eastern Cape coast on the 4th September. By this time the casualty was 1 mile off the shoreline. A tow connection was immediately made and the ‘African Avocet’ was towed to safety. On the 13th of September the tug was dispatched to the vessel ‘African Sunbird’ which was immobilized but safely at anchor off Richards Bay. 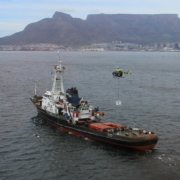 The tug reached the casualty on 15 September and towed her to Durban where she was safely handed back to her owners. 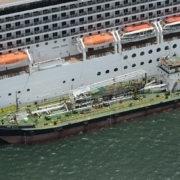 On 26 September the tug sailed to assist the bulk carrier ‘Evnia’ which was immobilized 180 miles off Durban. 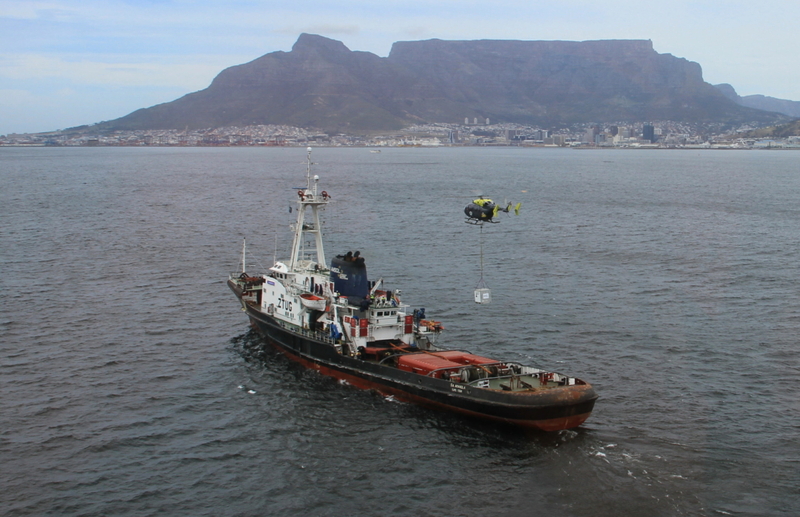 The ‘Evnia’ was however able to regain power and the tug returned to Cape Town to resume her salvage station on 27 September 2018.